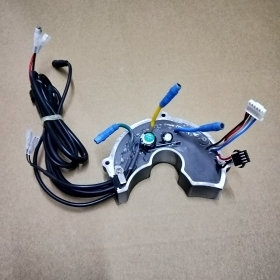 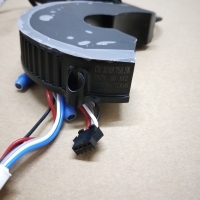 This controller not fit the old version BBS motor, it can only fit the new version BBS02 48V750W motor. 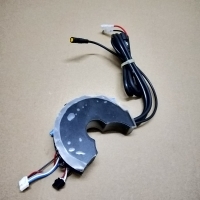 Please kindly check it your controller before you order. If you need other Voltage and Power controller for BBS motor,please contact us.